Register for the Campus Life 5k today! 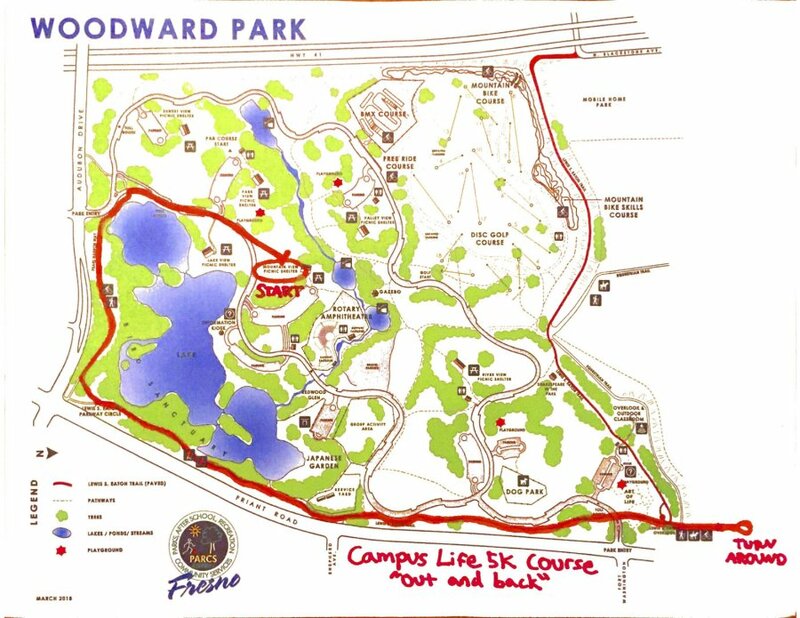 Join us for our 5th Annual Campus Life 5k benefiting Fresno/Madera Youth for Christ. This 5k + 1/4 mile Kids Fun Run is for the whole family to enjoy! Daily we are interacting with students to help them “give life to their story”. Find out more about YFC at www.yfcnow.org. This 5K will be chip-timed.